The monument to the Nobel Prize in Physics, Zhores Alferov, will be opened on Tuesday, April 16, in the building of the Academic Lyceum “Physical and Technical School” in St. Petersburg. “On April 16, at 12:00, the grand opening of the monument to Academician Zhores Alferov will take place,” RIA Novosti quoted the representative of the St. Petersburg National Research Academic University of the Russian Academy of Sciences. The monument is made in the workshop of the artist Zurab Tsereteli. 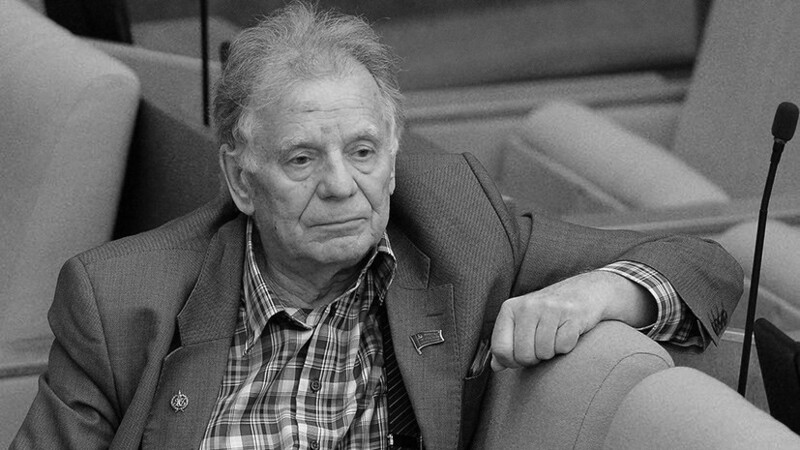 Zhores Alferov died in March at the age of 88 years. According to doctors, the cause of the death of the scientist was acute cardiopulmonary failure. Earlier it was reported that the national artist of Russia Alexey Buldakov was buried at the Troyekurovsky cemetery in Moscow. The executive director of the Russian Film Actors Guild, Valeria Guschina, in an interview with the Days.